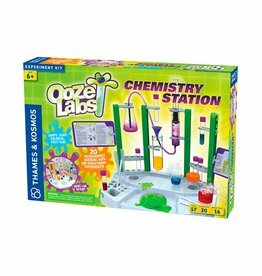 Become a junior chemist as you observe the densities of different liquids and learn about kinetic chemistry. 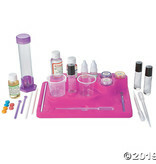 Choose between watermelon and vanilla essential oils, and pink, purple and gold mica for coloring options. 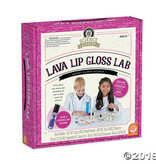 Creates 3 tubes of lip gloss that provide a sleek shine. 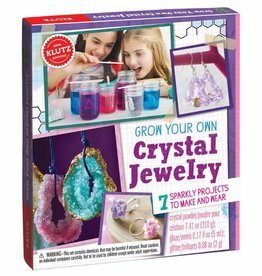 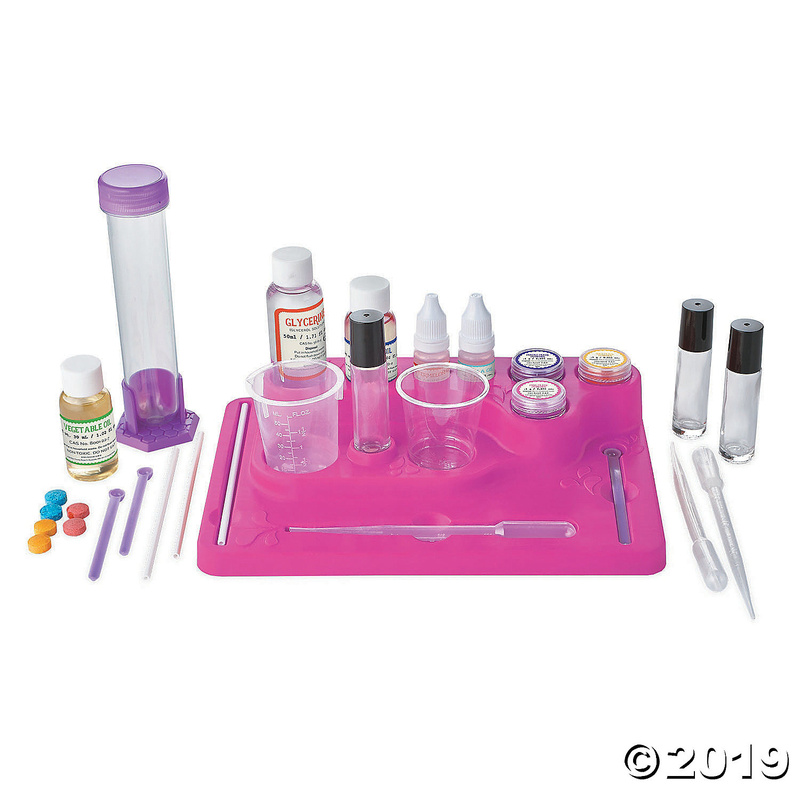 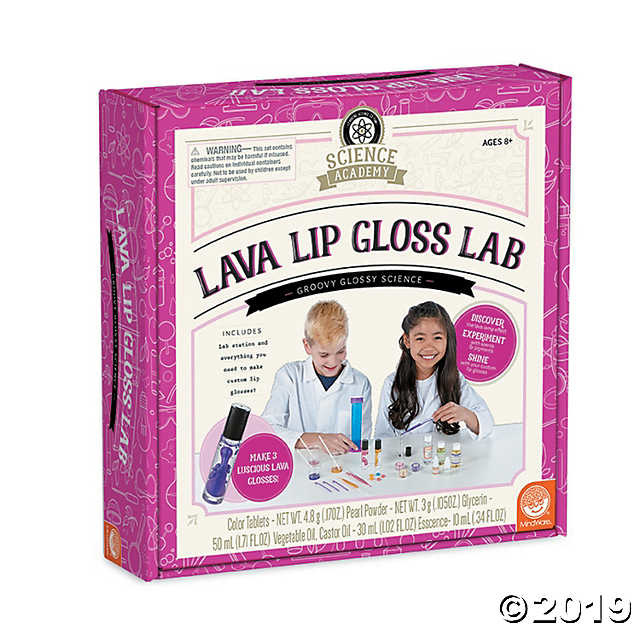 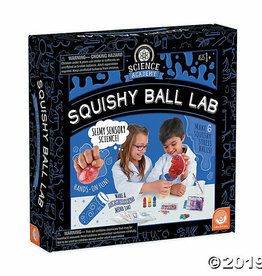 Includes 3 glass rollerball applicators, glycerine, castor oil, beaker, stir sticks, spoons, pipettes, test tube, color tablet, aluminizer, vegetable oil, measuring cup, watermelon and vanilla essential oils, pink, purple and gold mica coloring, and a step-by-step instruction guide.